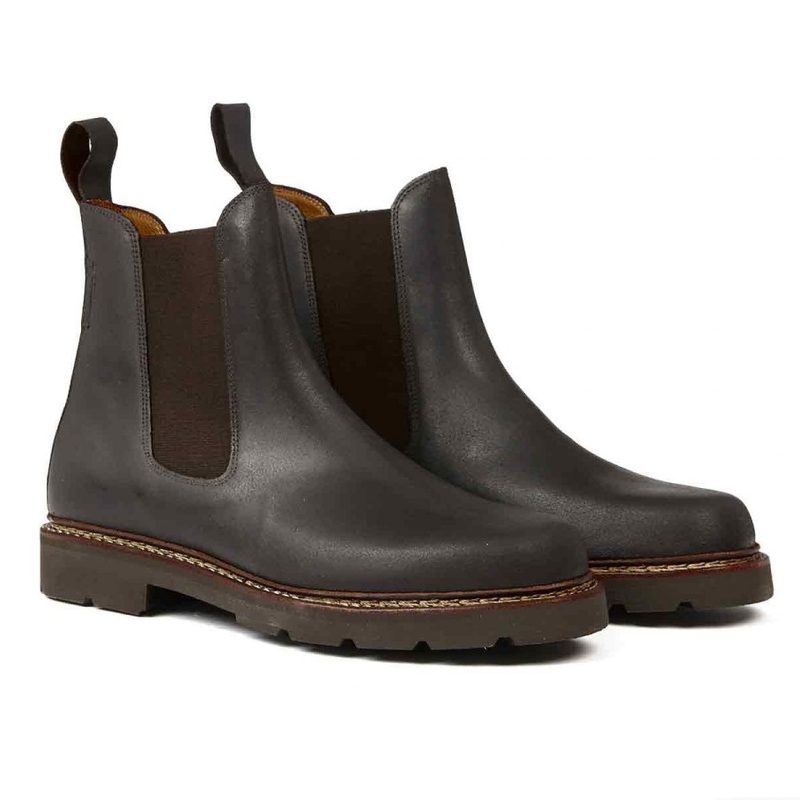 Aigle Quercy Workboots. Elastic workboots. 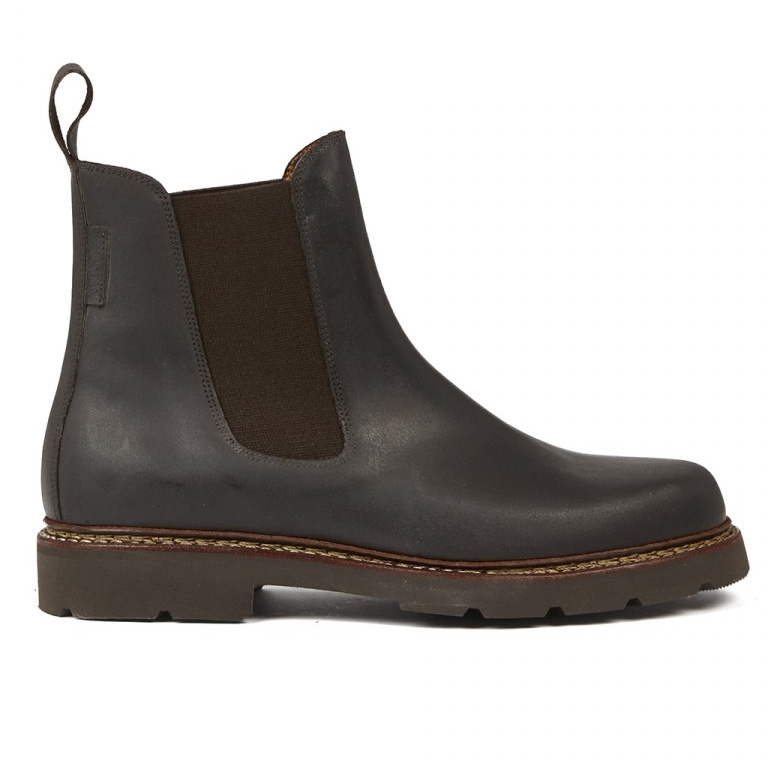 This elastic ankle boot, an essential item in the Aigle repertoire, is made of waxed suede. It is lined in leather and has a rubber sole. This model is made using Norwegian construction.